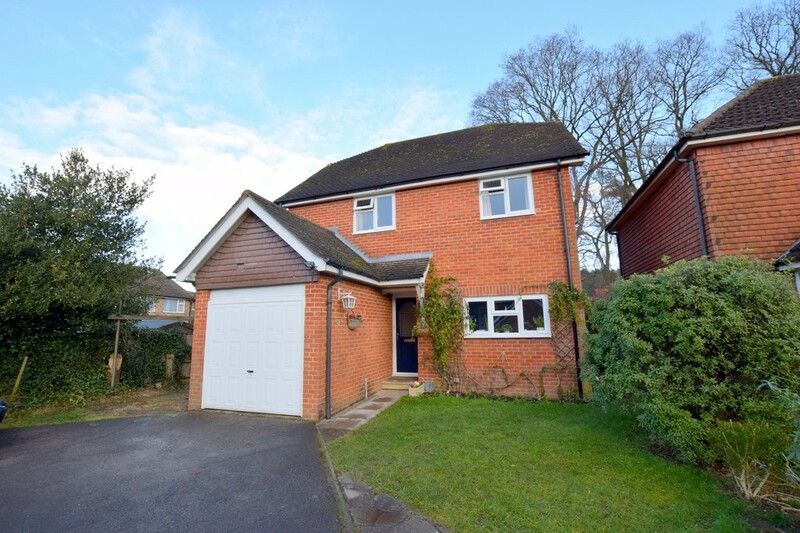 Well-situated in Elvetham Heath and offering good road links, generous garage and driveway parking, this substantial family home features a modern fitted kitchen/breakfast room with bay set French doors, large master with dressing area and en suite, a private garden and four sizeable bedrooms. 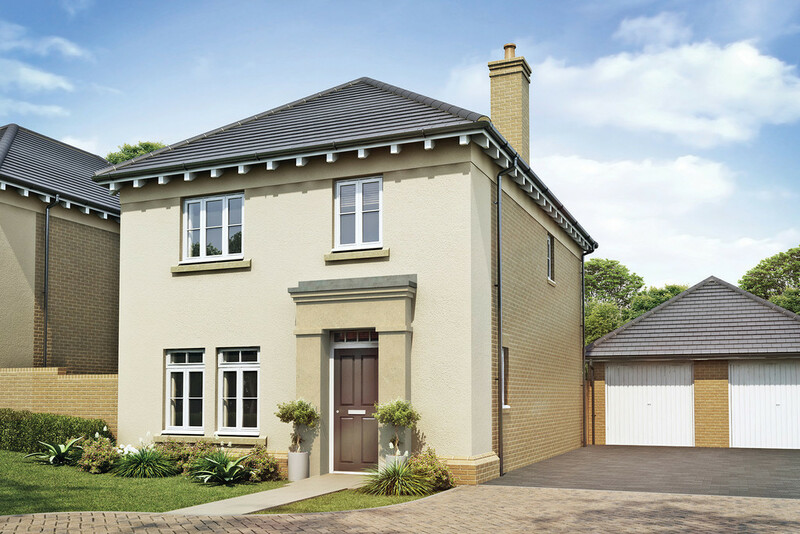 **RESERVE IN APRIL FOR STAMP DUTY PAID** Help to Buy available | This property offers four bedrooms, two of which are doubles, an en suite and bathroom, a living room, kitchen/dining room with French doors to the garden, a utility room and downstairs cloakroom, a driveway and garage. 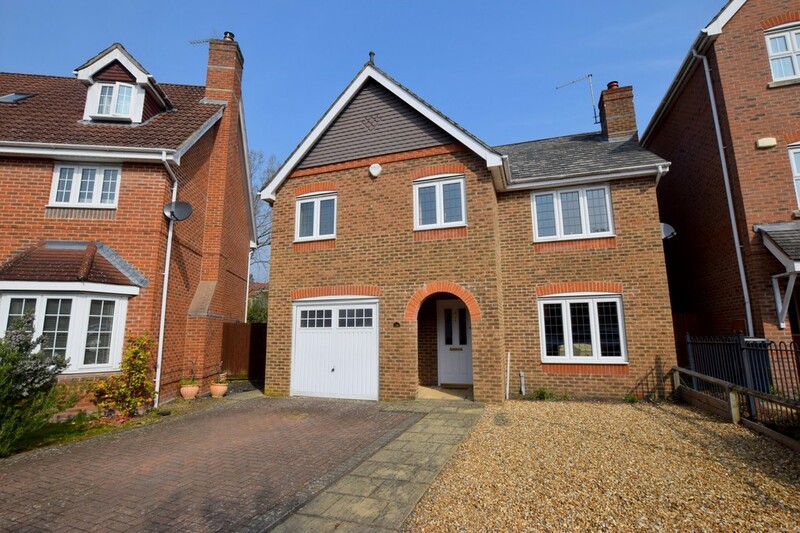 Help to Buy available | This property offers four bedrooms, two of which are doubles, an en suite and bathroom, a living room, kitchen/dining room with French doors to the garden, a utility room and downstairs cloakroom, a driveway and garage. Within easy reach of Bartley Heath Nature Reserve, this sizeable family home includes ample driveway and garage parking, generous accommodation, a 23ft rear kitchen/breakfast room, spacious dining room, large living room, four double bedrooms and a flexible single/study as well as a private garden. 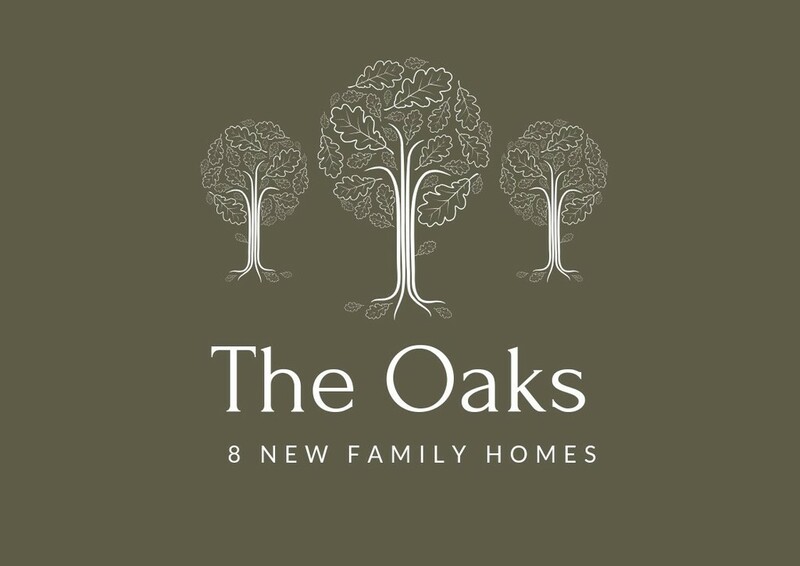 **COMING SOON - HELP TO BUY AVAILABLE** The Oaks is due for completion in May, presenting 8 brand new homes surrounding a protected wooded copse. 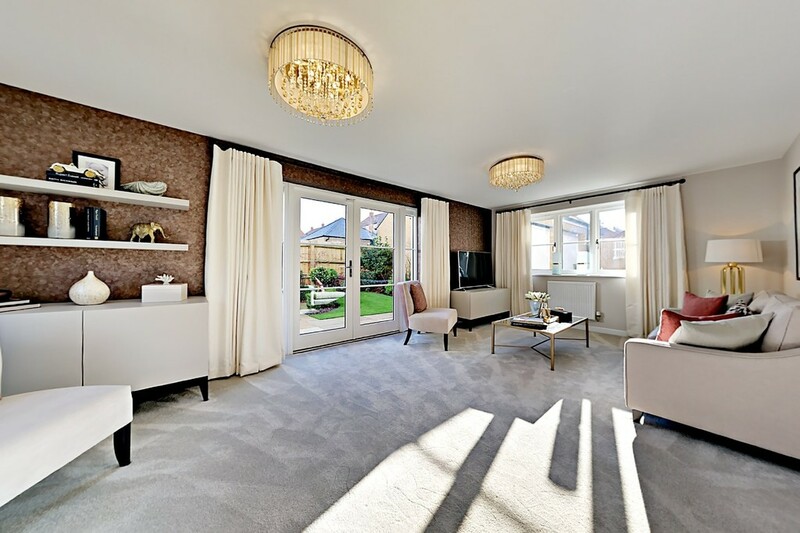 Finished to a high specification, this unique development features plenty of parking, garages, spacious gardens, bi-folding doors and integrated appliances. REQUIRING REFURBISHMENT Situated in a desirable location, just off the village green, a short walk from the centre, this characterful cottage offers light and airy, spacious accommodation, offered with no onward chain. Featuring two reception rooms, two bedrooms, en-suite and bathroom and a south westerly aspect garden, . 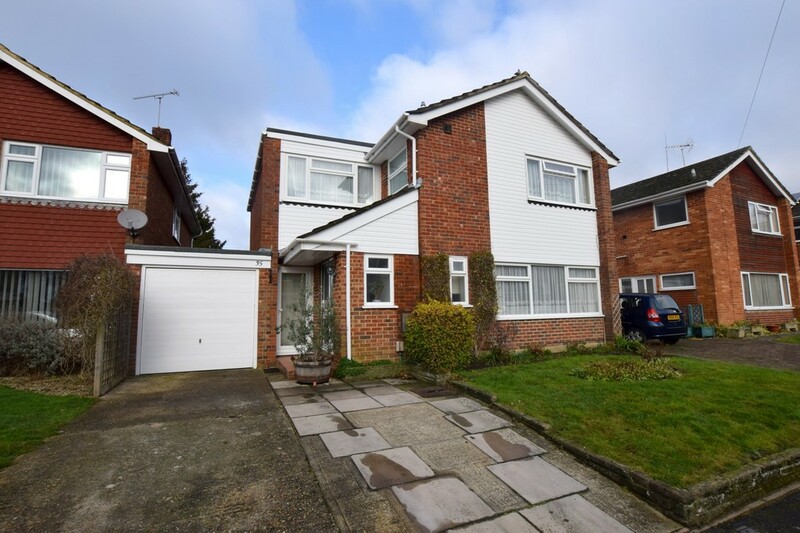 In a cul de sac location, this extended family home is well-presented and features a large living room with a wood burner, skylight and sliding doors to a large rear garden with decking. Offering a generous four/five bedrooms, a dining room and parking for numerous cars. 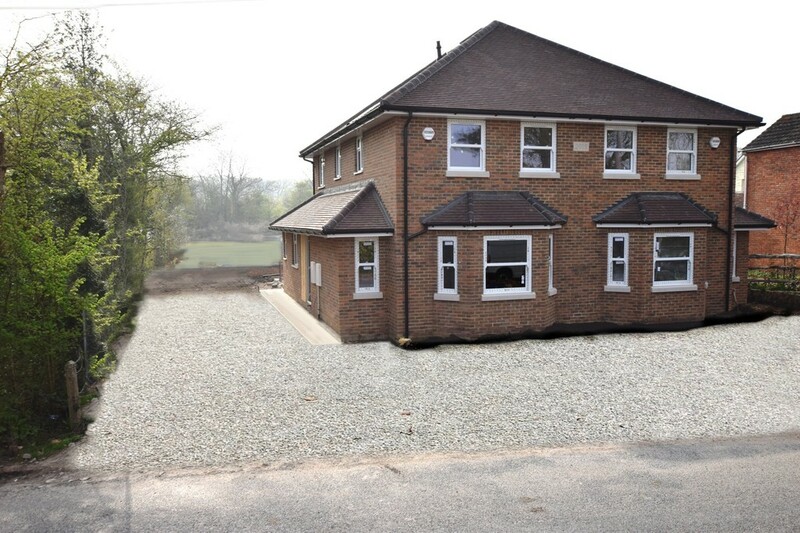 This ideal family home offers spacious, versatile accommodation with plenty of off-road parking. Featuring two en suites, a family bathroom and downstairs cloakroom, a generous lounge and separate dining/family room, kitchen and separate utility room.